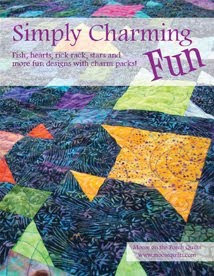 Check out the cover for the new Simply Charming book!!!! Isn't it awesome?!?!?!?!!! It won't be out till the end of September, but oh so worth the wait. It is great to have such awesome people that we call friends.